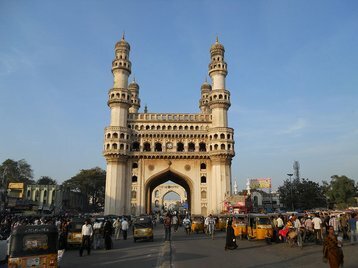 The National Payments Corporation of India (NPCI) has announced plans to build an eight-acre technology campus in Hyderabad, in the Southern State of Telangana; it will include an R&D facility and the organization’s own data center, with construction beginning within the next three months. The project is part of retail payment group’s initiative to consolidate a number of its activities based in various locations around the country. The company employs 250 people and currently leases data center space in Hyderabad from a third party. NPCI Chairman M. Balachandran told The Hindu Times that the new complex would require 500 staff in the first year of operations and that he was hoping to employ a total of 3,000 people in “high-end technology” jobs within five years. The data center will house several NPCI products, notably the Unified Payments Interface, which provides Indian citizens with unrestricted access to e-payments, and the card payment network RuPay, created to lessen India’s dependency on international card schemes. By consolidating and integrating multiple payment systems into a standardised nationwide system, NPCI hopes to turn India into a cashless society. This goal is in line with the Digital India campaign launched in 2015 by Prime Minister Narendra Modi, which promised to invest $18 billion in digital infrastructure over four years in order to connect the country’s rural areas to high-speed networks.